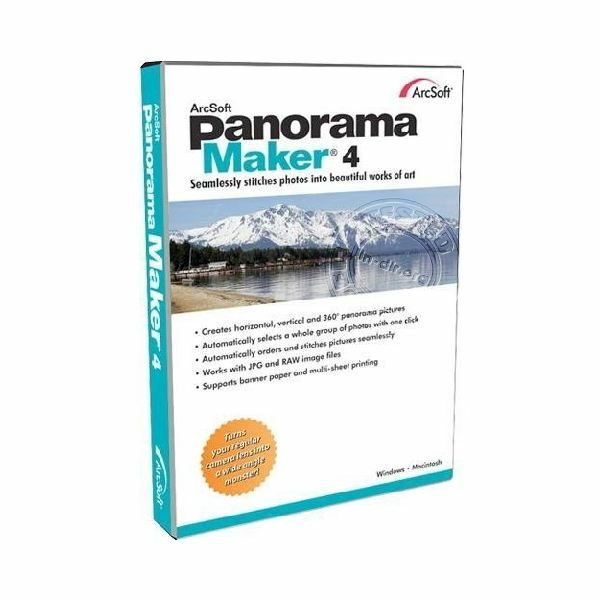 ArcSoft Panorama Maker 4 is, in my opinion and experience, the top Panoramic Software available today for professional and amateur photographers. Making a panoramic photograph is as easy as uploading your photos and pressing ‘Stitch’. The software will automatically identify which pictures go where and in seconds your final product will be displayed on the screen. If need be, you can go back and change the order of your pictures. You can even stitch videos with ArcSoft Panorama Maker 4. The software will automatically look for similar frames and stitch them together, making your video into a panoramic photo! ArcSoft Panorama Maker 4 can stitch your photos or video both vertically and horizontally, as well as into a 360º photo or a tiled photo. Overall, the software is very easy to use and should be on every serious photographer’s computer. You can download a free trial or you can buy the software for $79.99. ArcSoft Panorama Maker 4 is compatible with Windows XP/Vista and Macintosh OS 10.4 or higher. 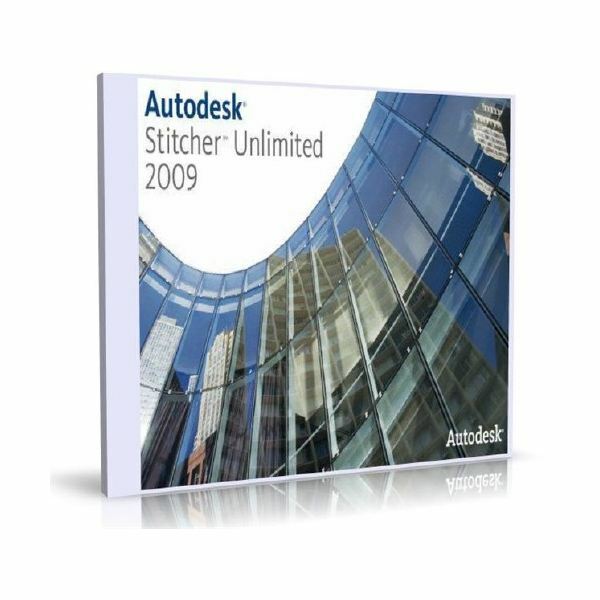 Autodesk Stitcher Unlimited 2009 allows you to quickly create high quality panoramic photos at the click of a button. What’s great about Autodesk 2009 is that it’s very user-friendly, yet highly professional. With this software, you can create vertical, horizontal, 360º, and virtual tour panoramic photos. The software also allows users to test out a variety of lenses, and crop, blend, and retouch images. Five easy steps; import, stitch, align, touch up, and render, and you’re done! Autodesk Stitcher Unlimited 2009 costs $329.99 and is compatible with Windows XP/Vista and Mac OS X 10.5 Leopard/Mac OS X 10.4 Tiger. 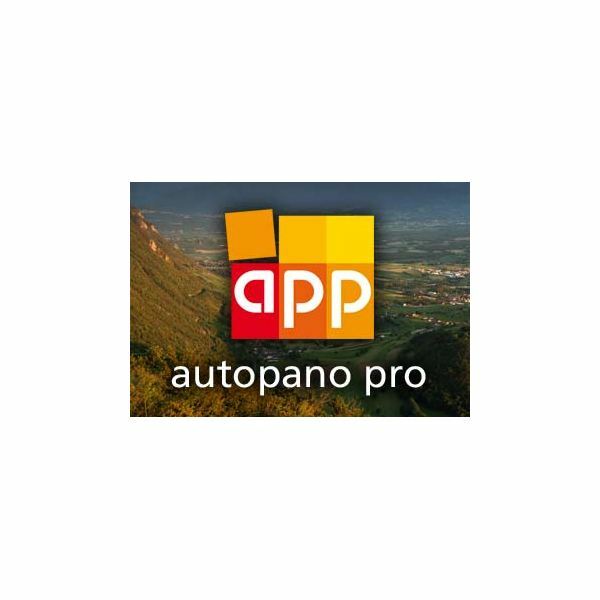 AutoPane Pro is a professional panoramic software that is perfect for amateurs and beginners. With AutoPane Pro, you can create panoramic images in one row, several rows, skewed, vertical, horizontal, sloping, macros, with telephoto lens, and hand-held. You get a drag and drop interface with AutoPane Pro, and you can watch your final panoramic photo stitch in real time. After your photos are stitched, you can edit them and manually make corrections. You can download a trial version or buy the complete software for $210.00. AutoPane Pro is compatible with Windows, Mac and Linux. AutoStitch was the first ever Panoramic Software, made by Matthew Brown, for photographers and artists around the world. AutoStitch is very easy to use, which is great for beginners, and you can upload and stitch as many pictures as you want. Unfortunately, the user has no say where each photo in positioned during the stitching, so your photos may not turn out how you want them. On the plus side, AutoStitch is completely free, but it is only compatible with Windows. Since it is downloadable only, there is no box picture. 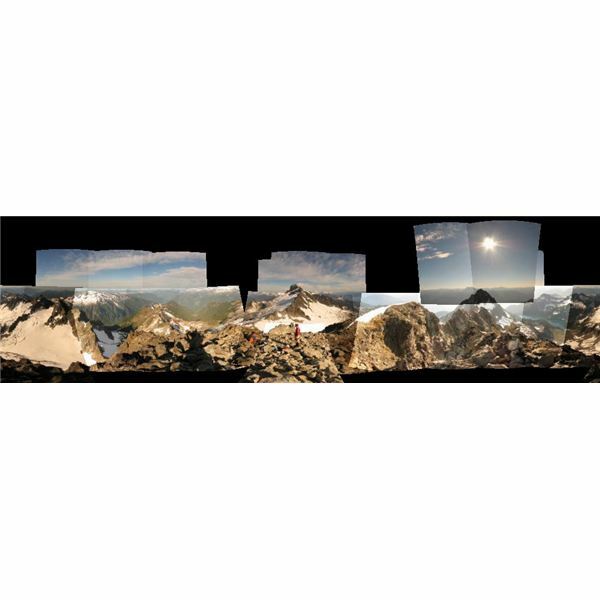 Zoner Panorama Maker 1.0 is a panoramic software by Zoner that only lets you create horizontal panoramic photos. Although this is unfortunate, it is a user-friendly and overall great product. The software does a great job automatically editing your photos, but you can manually retouch them, if need be. Zoner Panorama Maker 1.0 will suggest an ideal cropping area after stitching your images together. This software is great for beginners looking to start experimenting with panoramics, or photographers who don’t want to mess around with downloading huge programs just to stitch together a picture or two. You can download a free trial of Zoner Panorama Maker 1.0, or you can buy the full version for $9.99.